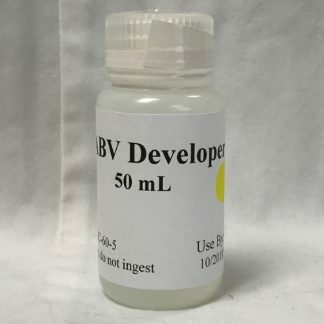 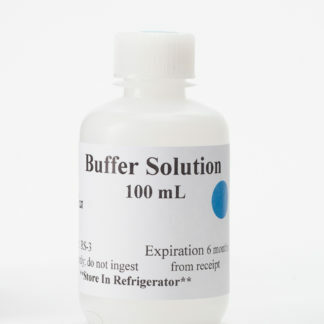 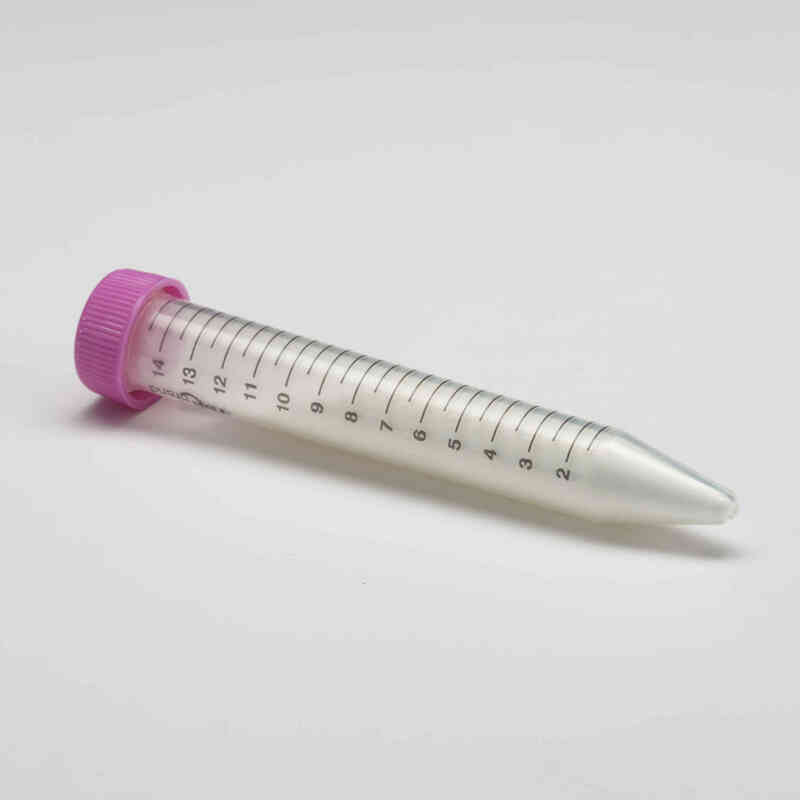 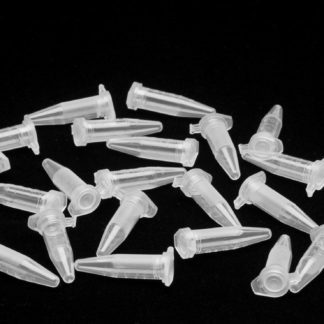 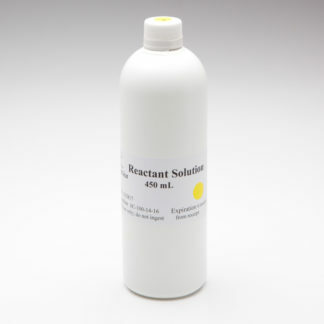 ﻿ Single Refill Reagents – Vinmetrica – Sulfite (SO2), Malic, Alcohol & pH/TA tests for Wine, Beer & Kombucha. 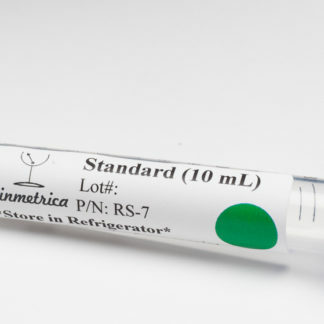 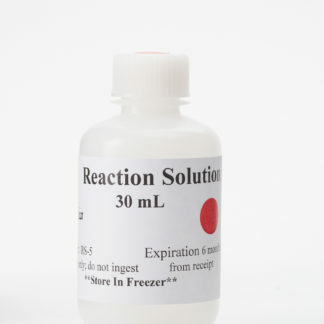 your reagent needs for Vinmetrica’s SC-100, SC-200 and SC-300. 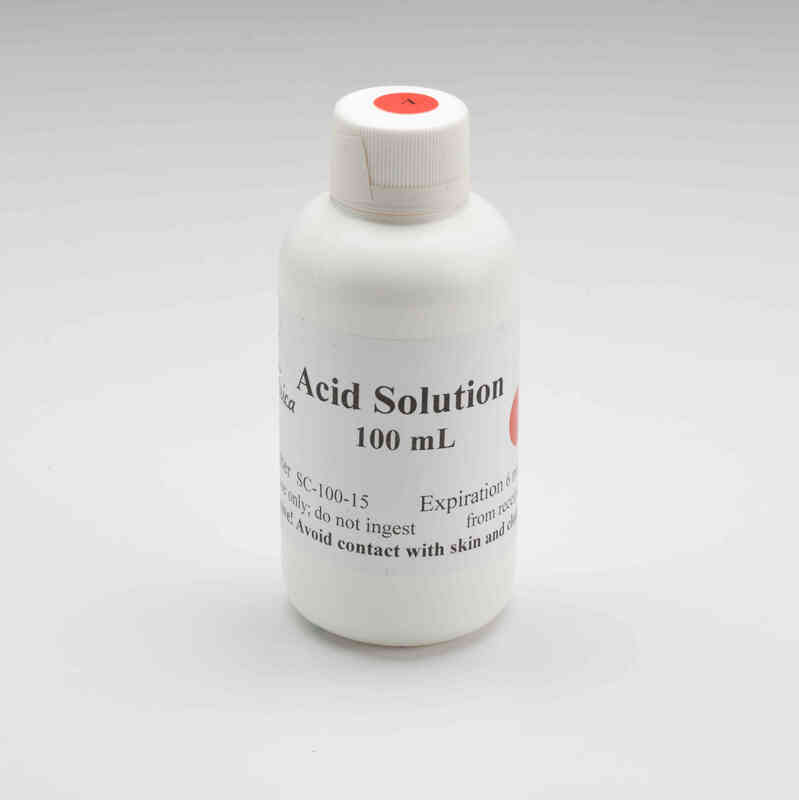 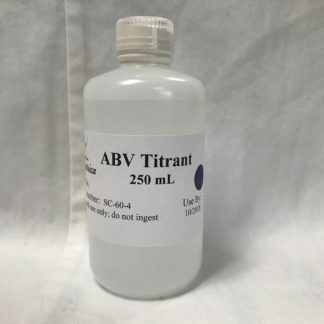 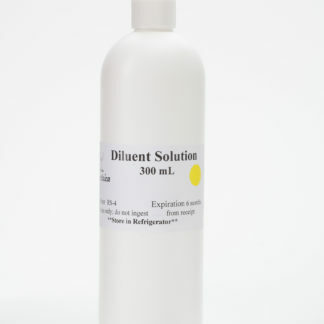 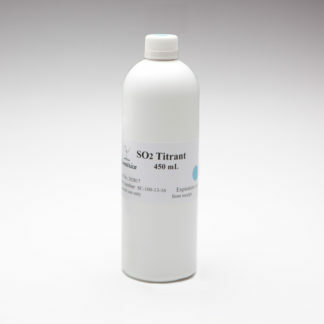 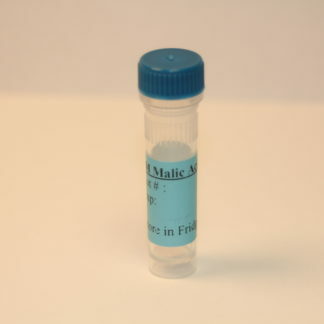 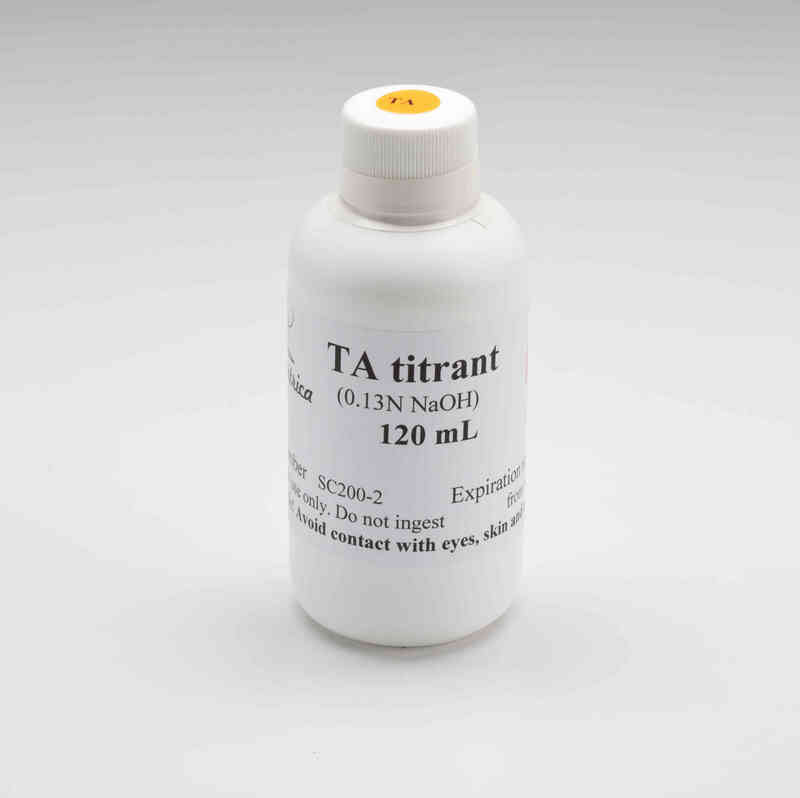 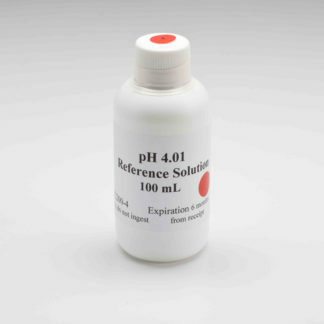 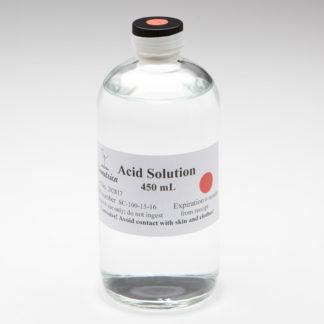 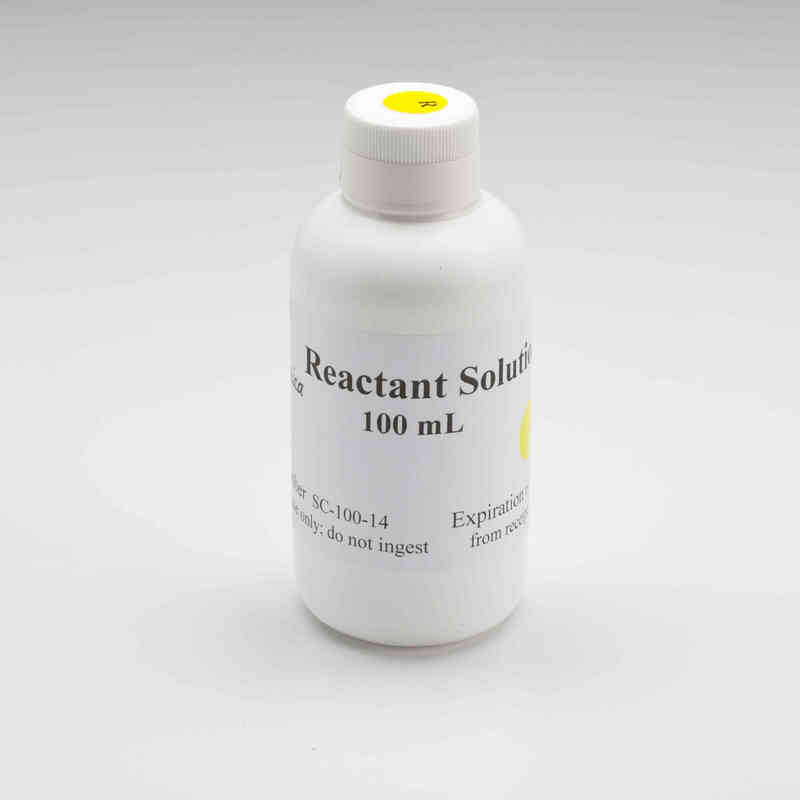 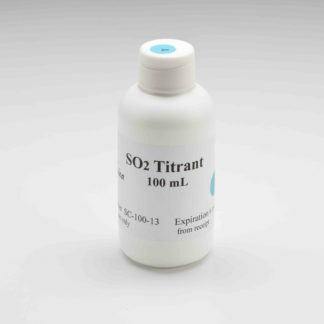 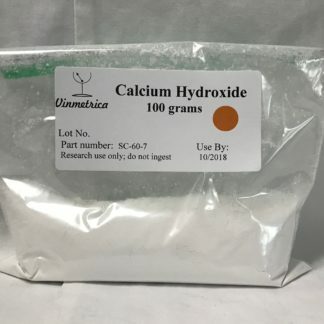 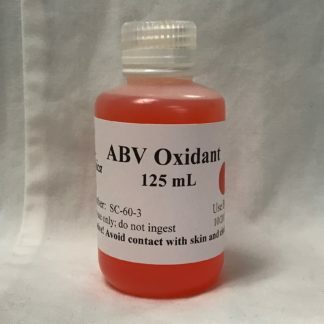 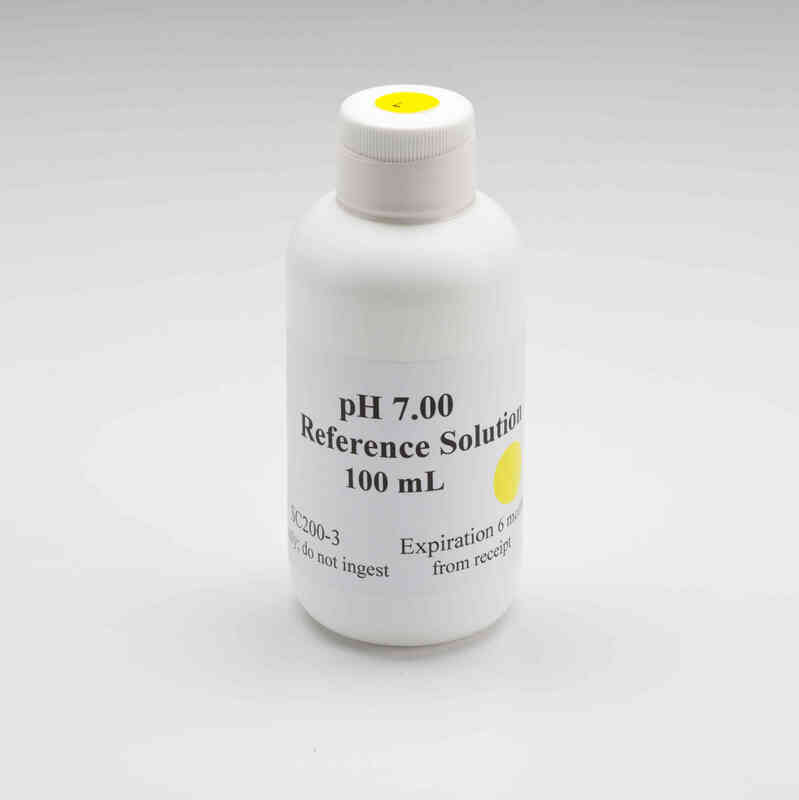 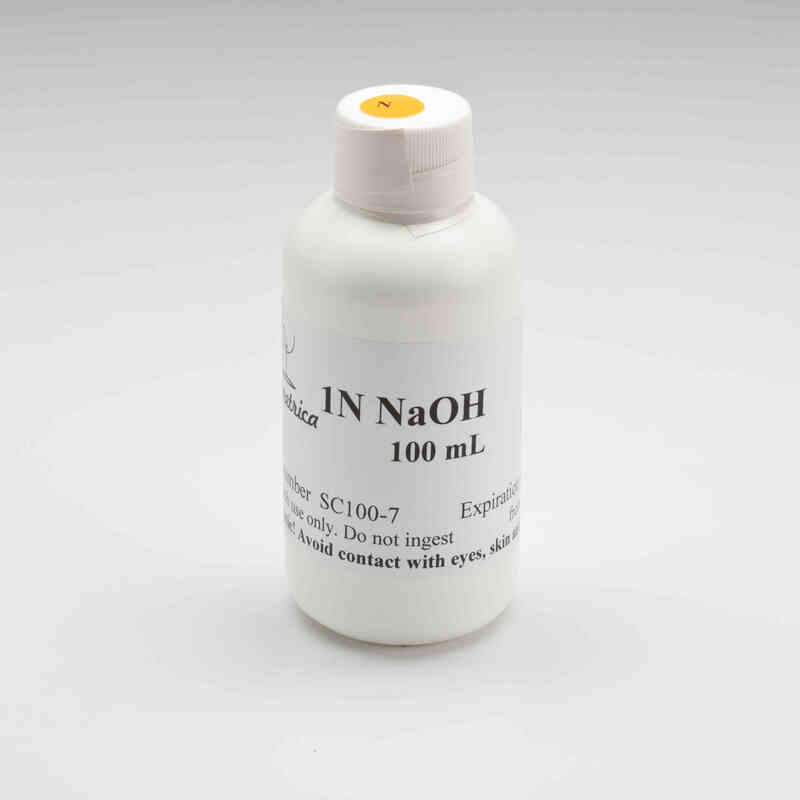 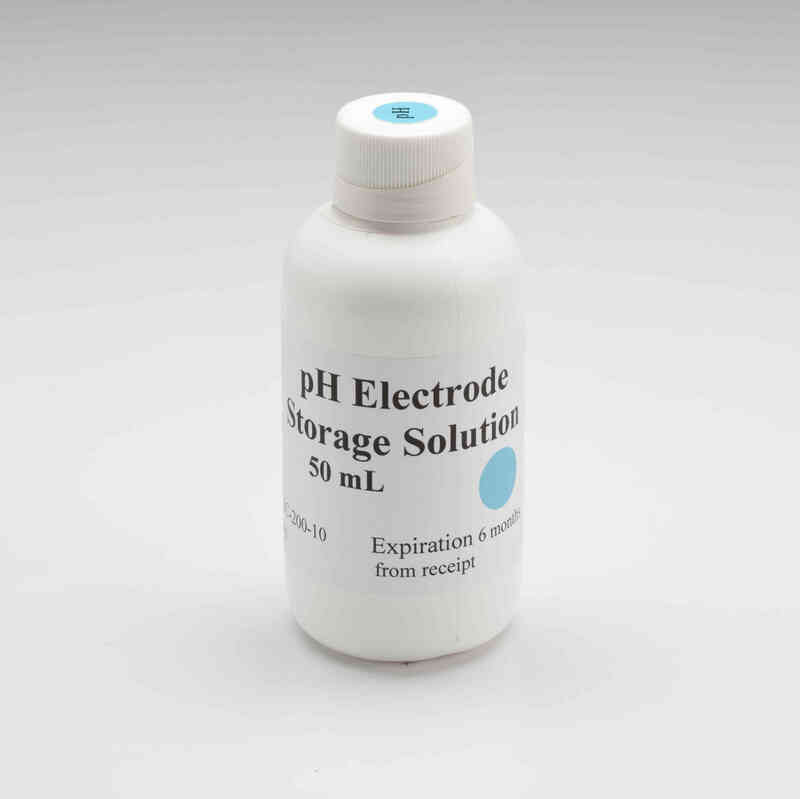 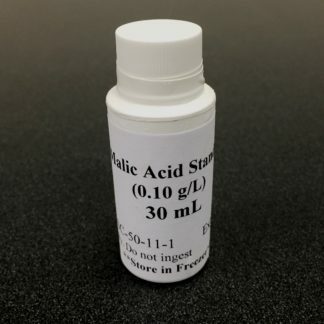 I am looking for the Potassium Iodate Standard for re-standardizing the ABV titrant and I cannot find it by the product number listed in the manual (SC-60-12) or anywhere else on the site. 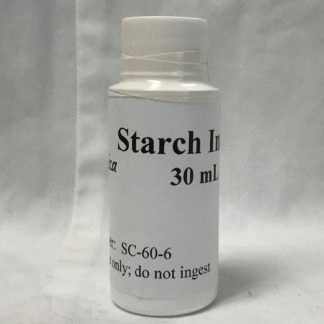 I am not the direct purchaser for my company, but would it be possible to receive a link to the product that I could forward to my supervisor so he can place the order?